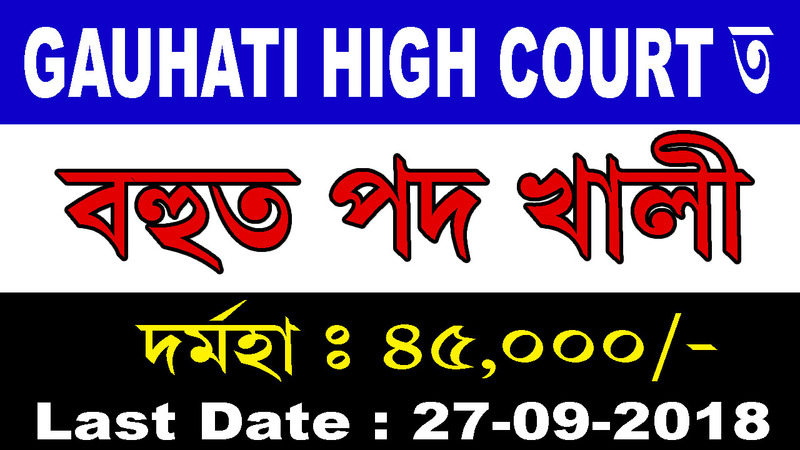 Gauhati High Court Recruitment 2018: Gauhati High Court Recruitment 2018 has issued notifications for for appointment in 42 (forty two) posts (existing and anticipated vacancy) [Unreserved-21, SC-3, ST(P)-9, ST(H)-9] in Grade-III of Assam Judicial Service. This is a good opportunity for those unemployed candidates. 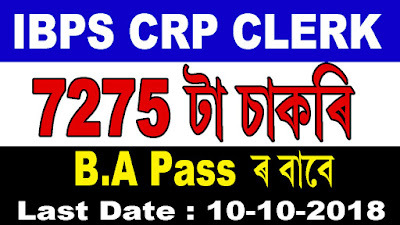 Age: Must not have completed, as on the last date fixed for receipt of applications 43 years of age in the case of candidates belonging to Scheduled Castes or Scheduled Tribes and 38 years of age in the case of others. Educational Qualification: Must be holder of a Degree in Law granted by a recognized University established by law in India. 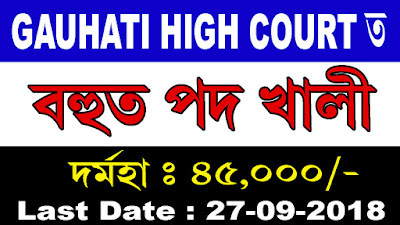 How to apply: Interested candidates may apply online by visiting Gauhati High Court official website – http://ghconline.gov.in from 15/09/2018 to 27/09/2018. IBPS Clerk 2018 Notification Out: The Institute of Banking Personal Selection (IBPS) has issued notifications for the recruitment of the clerk. This is a good opportunity for those candidates who have not been selected in the SBI or other bank exams. Please note that through this examination, recruitment will be done in many other banks, including Allahabad Bank, Canara Bank, Indian Overseas Bank, Bank of Baroda. Age Limit (As on 01.09.2018): The candidate must be 20 Years to 28 Years. The final criteria for IBPS Clerk Exam 2018 will be released along with the official notification. The application for IBPS Clerk Exam 2018 has to be done online. • Application Fee must be paid online. The IBPS Clerk 2018 application form can only be filled on the official website. 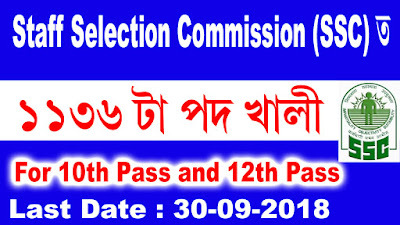 Candidates log on to http://www.ibps.in/. Go to “Home” & Select the desired post. Staff Selection Commission Recruitment 2018: The Staff Selection Commission (SSC) has issued notices for recruitment of 1136 vacant posts of junior engineer, attendant, clerk, and stenographer under the selection post. For this post, 10th / 12th / Graduate pass candidate can apply online before 30th September 2018. Name of the post and the number of posts. Educational Qualification: Graduation / Higher Secondary (10+2)/ Matriculation. For individual post-wise qualification please check Advertisement Details. Application Fee: The application fee for General category is 100 rupees and SC / ST / PWD and women candidates have been given exemption from paying the application fee. 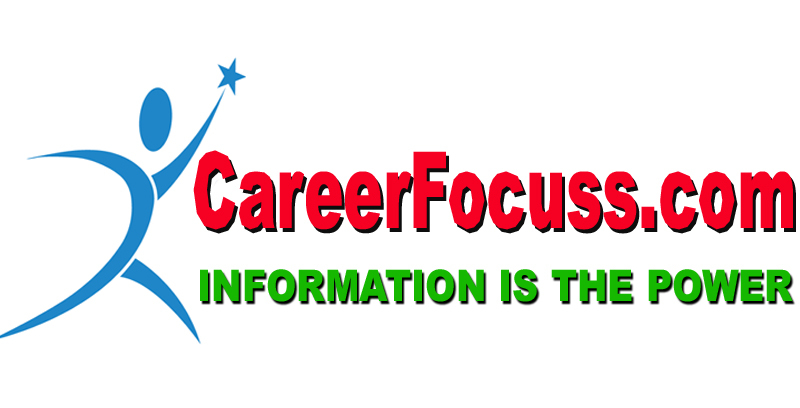 How to Apply: Candidates can get complete information through posting for details of posts, age limit, eligibility, rules, and other conditions. (i) CANDIDATES WILL HAVE TO APPLY FOR EACH CATEGORY OF POST SEPARATELY AND ALSO PAY FEE FOR EACH CATEGORY. (ii) Candidates should apply only once for one post. IN CASE OF MULTIPLE APPLICATIONS FOR ANYONE POST, ALL THE APPLICATIONS WILL BE LIABLE TO BE REJECTED. 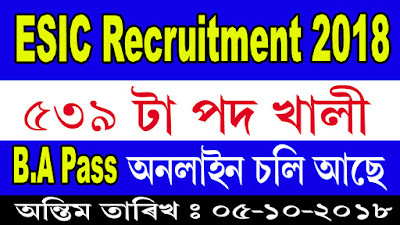 Employees’ State Insurance Corporation (ESIC) Recruitment 2018: Online applications are invited from desired and eligible candidates for the following posts of Social Security Officer/ Manager Gr-II/Superintendent on regular basis under Employees’ State Insurance Corporation (ESIC). Age : 21-27 years as on 05/10/2018. Upper age limit is relaxable for persons belonging to reserved categories i.e. 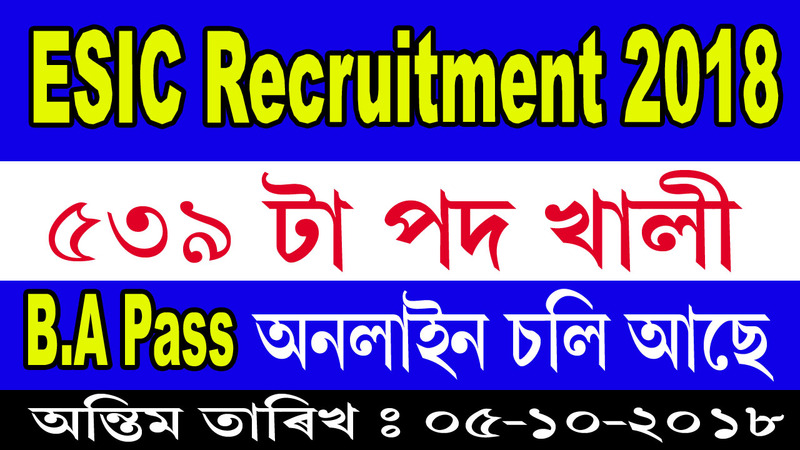 SC/ST/OBC/PWD/Ex-Servicemen and for ESIC Employees, Government Servants as per GOI rule/s. A degree of a recognized University (Preference will be given to the graduates in Commerce/Law/Management). Application Fee: Rs. 500/- to be paid online. Rs. 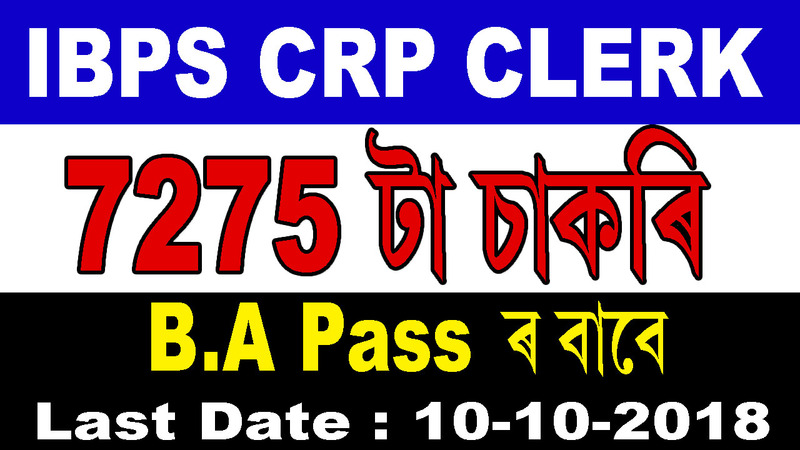 250/- fee for SC/ST/PWD/ Departmental Candidates/ Female Candidates & Ex-Servicemen. How to apply: Candidates can apply online through the official website www.esic.nic.in and click on the option "APPLY ONLINE FOR RECRUITMENT TO THE POST OF SSO-2018 IN ESIC " on or before 05/10/2018 only. The undersigned reserves the right to reject any or all applications without assigning any reasons thereof. Merely having the requisite qualification & experience will not render the applicant eligible for shortlisting. 3% seats will be reserved for the candidates for persons with disability. · Desirable : Degree/ Diploma in Public Health Management. · Experience : Minimum 5 Years experience in teaching and training of Health Professional/ Programme Management at NHM. · For retired person upto the age of 62 years retired as senior faculty member in Department of O&G in Medical College or as senior specialist in O&G from a hospital preferably with Public Health or Health Administration background. · Degree in Civil Engineering or AMIE (Section–A & Section–B) in civil engineering from any recognized university with a minimum aggregate of 60% Marks. · Minimum 3 years experience in execution and supervision of construction works. 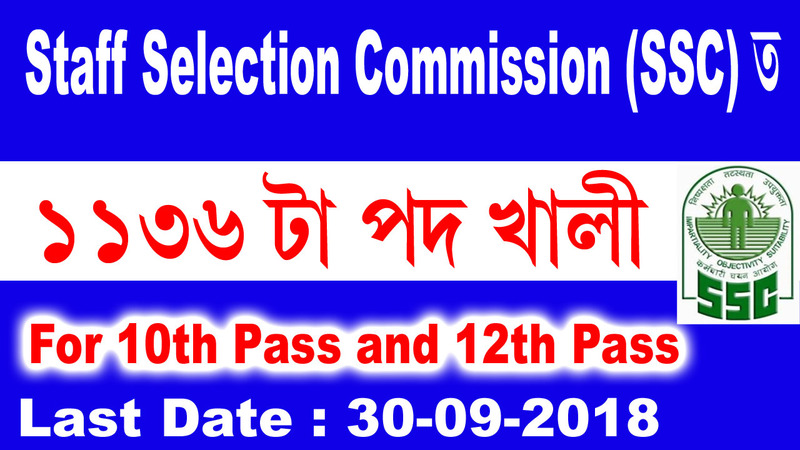 Preference will be given to the persons having working experience in health sector organizations. 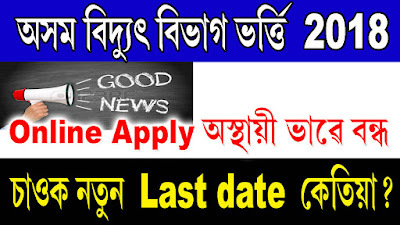 · Essential : Post Graduate Degree in Psychology or Applied Psychology and a Master of Philosophy in Medical and Social Psychology or Masters of Philosophy in Medical Health and Social Psychology obtained after completion of a full time course of two years which includes supervised clinical training approved and recognized by the Rehabilitation Council of India. · MBA, Post Graduate Degree/ Diploma in Management/ Rural Management/ Social Work/ Rural Development with a minimum of 2 years of post qualification work experience in the field of community health/ medical health/ community development programmes or related fields. Persons having added qualification such as diploma / certificate in Public Health/ Health Programme Management/ Hospital Administration or related areas will be preferred. · High proficiency in written and spoken English and Assamese. · Degree in Electrical Engineering or AMIE (Section-A & Section-B) in Electrical Engineering from any recognized University with a minimum aggregate of 60% marks. · Minimum 3 Years experience in execution and supervision of all Electrical Works in the construction of Building works and fully convergent with recording measurement of electrical works related to building works including payment procedures. Retired persons from Govt. Department as Assistant Engineer (Electrical)/ Assistant Executive Engineer (Electrical) with above experience and sound health condition may also take part in the interview. · Basic working knowledge of computer is preferable. · Post Graduate Degree (Full Time) in Health Management/ MSW/Public Health Management/ Rural Development from a reputed institute with minimum 3-5 years post qualification work experience in the relevant field. · Demonstration ability to work in a multidisciplinary team environment. · Experience in and ability to plan, implement and evaluate large health/ social sector programmes will be the main criteria. · Desirable : Diploma/ Master in Public Health/ Community Health administration. Experience: At least 1-year experience of working in Health Services/ Public Health Programme in Non-Communicable Disease. Working knowledge of operating computers and internet usage. 1. 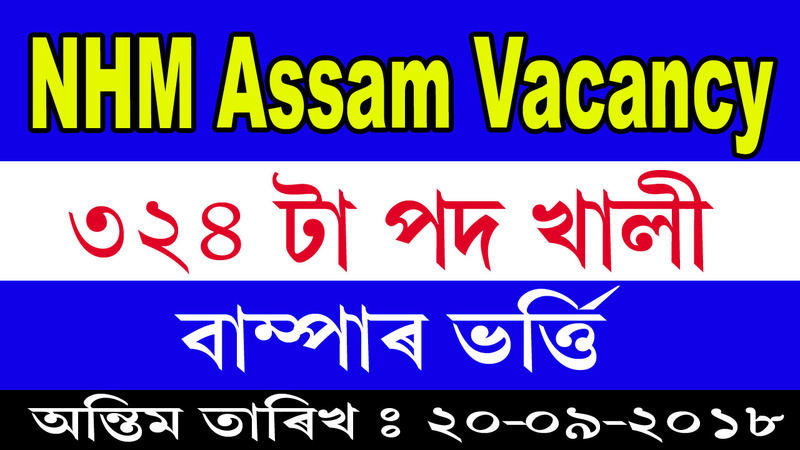 Candidates are requested to apply online only. 2. Online application will be received till 20/9/2018. 3. 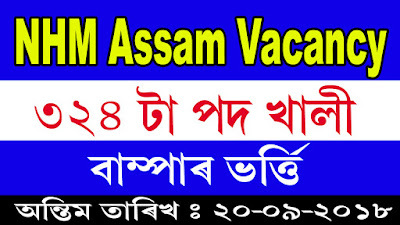 Candidates needs to visit the official website of NHM : https://nhm.assam.gov.in/ at their homepage their is a link for Apply online. Click on that link.